It’s Money In The Bank….Literally. Do you take payments on site or while on the road? 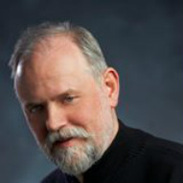 Most service providers (like inspectors) do routinely or at least occasionally. Sure you can be paid by cheque but there are risks. They can return for insufficient funds, incompletion or corrections not initialized. Sometimes they are written to your name and not the company or vice versa. Of course you’ll accept cash. No problem right? If it is more than a couple hundred it can be a security problem for them and you. It’s bulky. You should count it in front of them. You should provide a receipt and they always ask for a discount. Then there is credit card payments. You may have to set up a portable machine with internet connection. Basically a cell phone or use your cell phone directly. There are lots of fees involved. Costs for the service, usually a monthly fee. Phone line costs and then the credit card companies withhold a percentage of the transaction, sometimes as high as 6%. Paypal is a reasonable alternative, but you still have a three day to a week delay in receiving your payment. So , is there an alternative? Yes there is! It’s email money transfer. You do it on-line where you do your normal on-line banking. There is an option to select email money transfer. Your client does this (on their phone, if they wish). They select the account, the amount, provide your name and email address. They must create a question and supply the answer. They give you the answer, in person or by separate email. Once they complete the process, you will get an email ( not immediately, but the same day) with their name in the title from the bank. When you open the email you are asked to answer the question. Then you select the bank , your account and complete the transfer. You don’t have any fees to pay and you client will have minimal or none, depending on their bank arrangements. This is more secure than a cheque and there are no fees or delays. It’s Money In The Bank….Literally. DISCLAIMER: Not Responsible For Readers Who Buy Larger TV From Reading This Article. The local power utility here in the Montreal area puts out a monthly newsletter, to all it’s billing clientele, that encourages good electrical habits and recommends energy saving measures, as well as promoting energy star rated appliances. In one of the recent newsletters they discuss the relative size of TV screens. Basically the bigger the screen the more energy it uses. And that’s about what you’d expect. However they go on to give you a formula to calculate the optimum size relative to the distance it’s normally viewed from. This is where it gest interesting. The formula is; Viewing distance (D) divided by 2.5 equals the recommended size (S). That would mean for example; If you normally sat 8 feet away then you divide 8 feet (96 inches) by 2.5 and the screen size should be 38”. You can apply the formula to any location or usage, and use any system of measure; feet, inches, meters, centimeters, etc.. TV’s are normally measured on thediagonal of the screen. So you can also input the screen size and determine the correct distance to place furniture. S= D/2.5 . A little application of high school algebra converts this to; D = 2.5 S. or S (size) times 2.5 = the viewing distance. This means, for example, that a 30 inch screen should be viewed from 75 inches away (on average). That’s only 6′ 3″. Now this is where the world appears to split in two. There are two camps; The (S) size group and the (D) decorator group. (S) Group: Those who determine the TV is nor big enough and want to buy a larger unit. This group seems to have more men and teenagers. (D) Group: The second group interprets this as reason to rearrange the furniture, redecorate or even relocate the TV. There is a greater number of women in this camp. SO which group are you in? Is your TV too small? Or is it too far away? 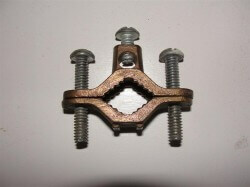 This is a very well written article describing defects in water softener installations. For most of the Montreal area, water softeners are not required, however they are in use in some of the surrounding municipalities that get water from different sources and/or wells. All the points mentioned are applicable here so home owners who have this equipment will benefit from the information provides in this article. I’m not sure if it’s handy homeowners or negligent contractors that are responsible, but I find the same installation defects on water softeners over and over again. The installation instructions for water softeners are pretty much the same for all the different manufacturers, so the information I’m giving here should apply to just about any water softener. All of the metallic water distribution pipes in the home are supposed to be bonded; in other words, they’re all supposed to be able to touch each other. If the water pipes in the home weren’t bonded, what would happen if an energized (aka ‘hot’, aka ‘ungrounded’) wire came in contact with one of the pipes? 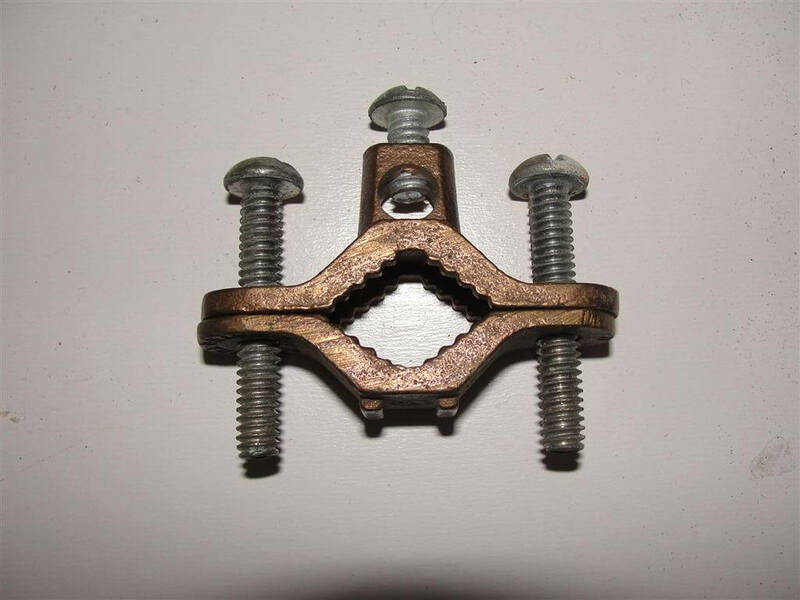 All of the plumbing fixtures and other pipes that were connected would become silently energized. When everything is properly bonded and there is a proper ground jumper at the water meter, this can’t happen. I find this bonding compromised by a plastic by-pass valve at nearly half of the water softeners I see. 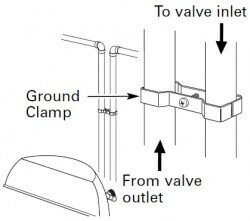 If the water softener manufacturer provides a plastic by-pass valve, they will also provide a ground clamp that needs to be installed on the water pipes coming in to and going out of the water softener. If you live in Saint Louis Park and you don’t have this installed when it’s time to sell your home, the city inspector will require repair of this as part of their Point of Sale inspection program. 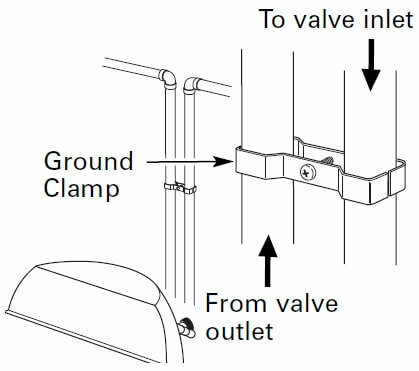 If you don’t have the clamp, don’t worry; you can achieve the same thing with a pair of ground clamps attached to the water pipes and a bare copper wire running between them. The drain hose that comes from the water softener needs to terminate in a manner that won’t create a potential cross-connection between the potable water and anything else… such as sewer water. 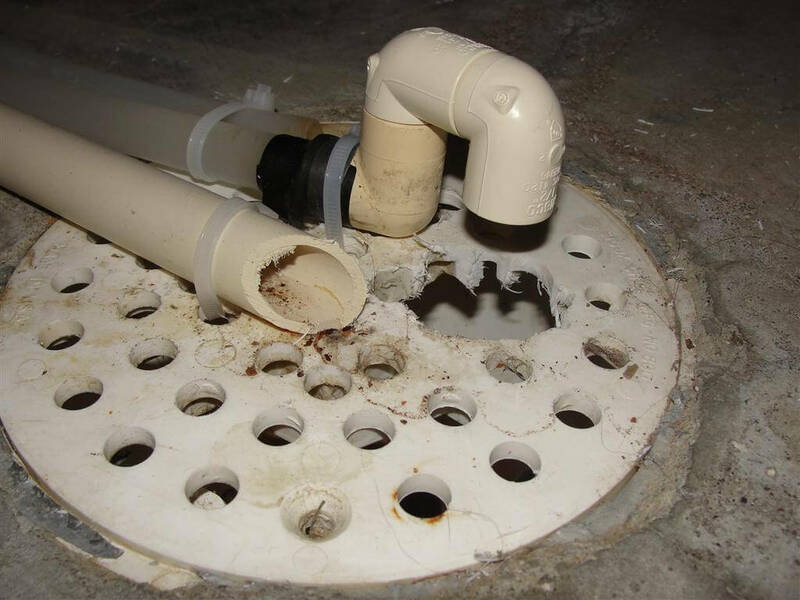 This is usually achieved with an air gap; this is just a literal gap between the end of the discharge pipe and the drain receptor, whether it’s a floor drain, standpipe, or laundry sink. 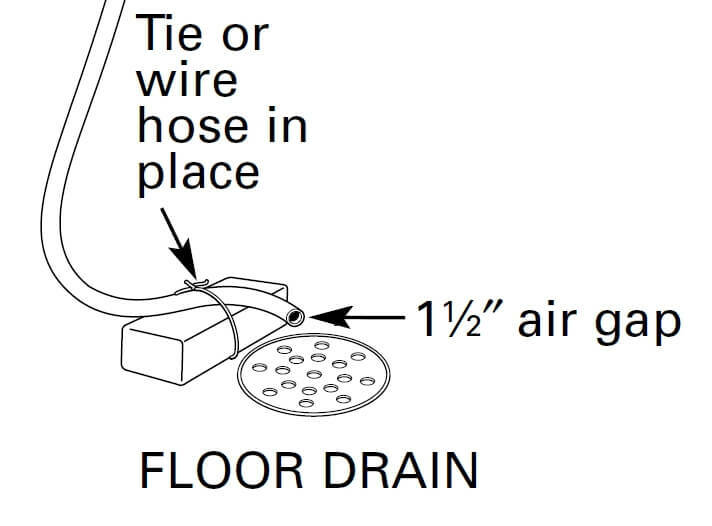 The only problem with the diagram below, which is what one of the water softener manufacturers includes in their installation manual, is that water will shoot all over the place. 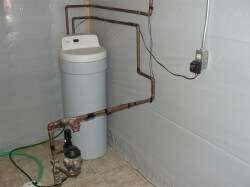 When water softeners discharge water, the water flows fast. It doesn’t dribble out. 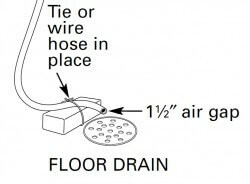 The photo below is an example of an air gap at the floor drain. Even if the floor drain were to back up with sewer water, the water wouldn’t come in contact with the end of the discharge hose. Also, note that the cover for the floor drain has been cut out a little bit; if this wasn’t done, the discharge from the water softener would probably splash water all over the place. While this isn’t technically a defect, it’s bad practice to run softened water to the outside faucets. Lawns and plants don’t need softened water, and this is a tremendous waste of softened water. Any time a water softener is installed, the water supply pipes for the outside faucets should be connected upstream of the water softener. It’s also standard practice to connect the cold water for the kitchen sink upstream of the water softener. The reason for this is that softened water will have a higher sodium content – but probably not enough to make much of a difference, according to the Mayo Clinic web site. In the photo below, you can see that all the water for the house passes through the water softener; this is a wasteful installation that should be corrected. Because this was an unfinished room, it would be quite simple to run un-softened water to the outside faucets and kitchen sink. This is probably the biggest “no duh” defect that I find with water softeners. Everyone knows that extension cords aren’t supposed to be used as a substitute for permanent wiring. If an outlet is needed, it should be installed by an electrician.